Songschool is coming to Dundalk! Our Summer programmes have kicked off... Get ready for music fun. Songschool has just come to a close in Drogheda with a fantastic end of workshop concert. The kids had a blast and we're excited to continue the music fun in O'Fiach College, Dundalk on Tuesday 22nd July! Don’t miss the chance to join us for this exciting four-day workshops in song-writing,recording and performing, presented in association with Songschool. The songschool is aimed at 8-12 year olds. Don't forget an ability to sing or play an instrument is not required! For more info click here or visit songschool.ie. Please feel free to contact us if you have any questions or would like to book your place. Space is limited so be sure to book early.Call/text 087 7607385 or email – musicgeneration@lmetb.ie . 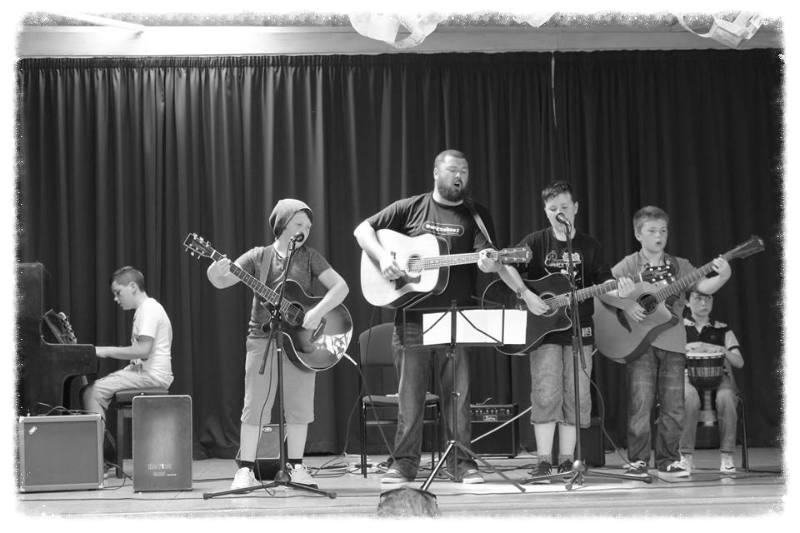 If you'd like to find out more about MUSIC GENERATION LOUTH and our funders please click here.